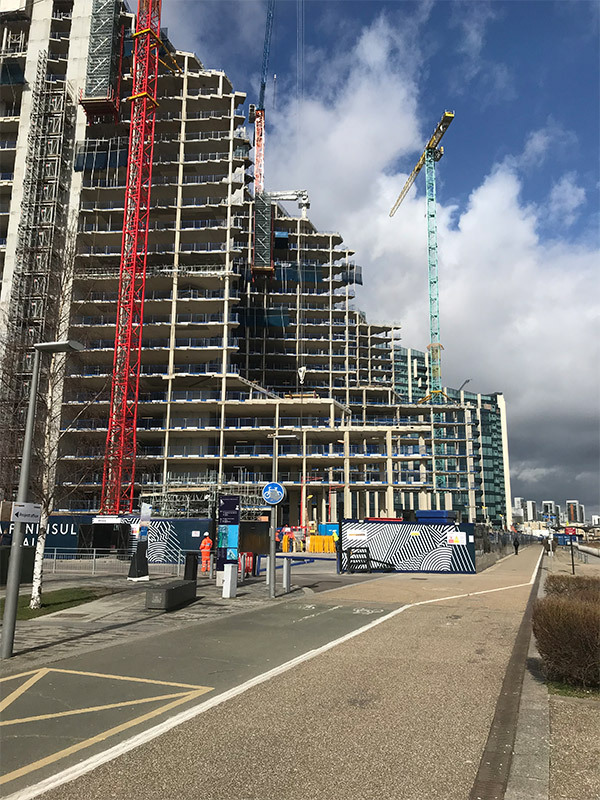 Ongoing contract working closely with ESG PLC on the Mace Greenwich peninsula site on block 3 phase 2. 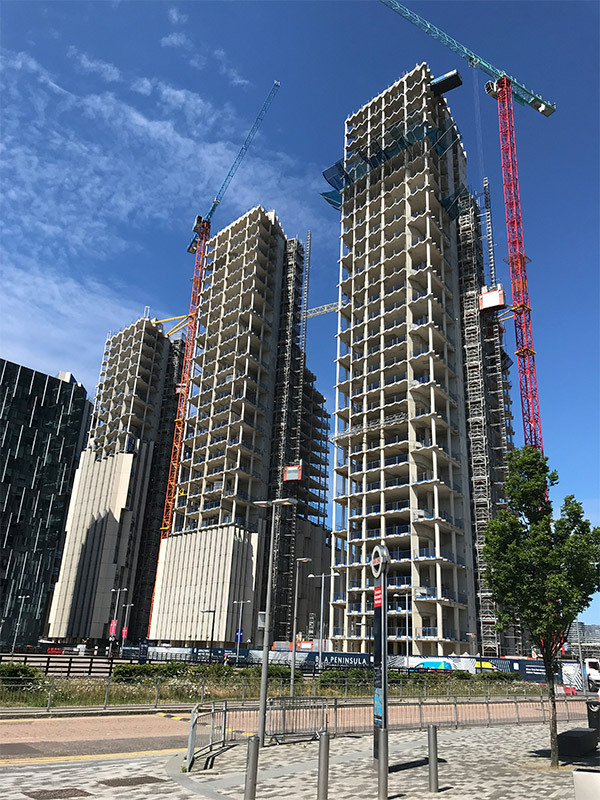 Greenwich Peninsula is London’s largest single regeneration project so we’re pleased to be part of the impressive works. 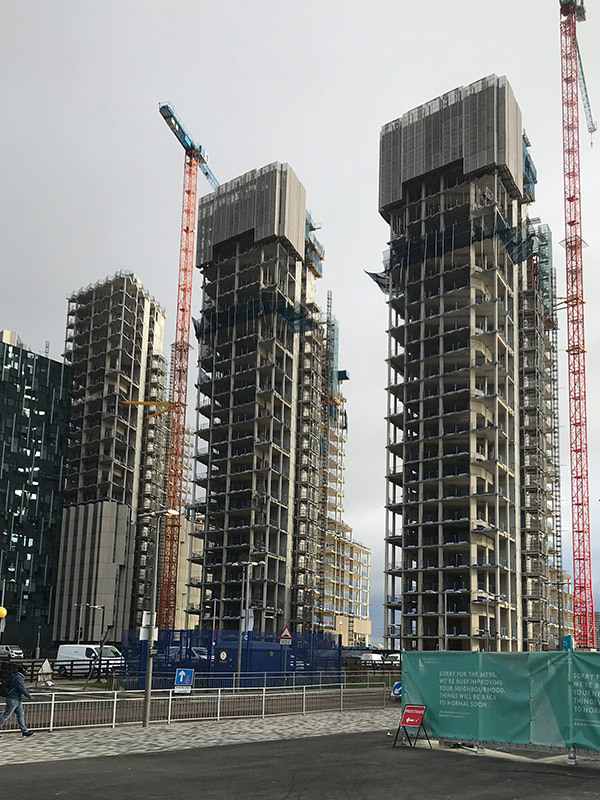 The £8.4 billion transformation of the Peninsula will provide 15,720 new homes in seven new neighbourhoods over the coming years. 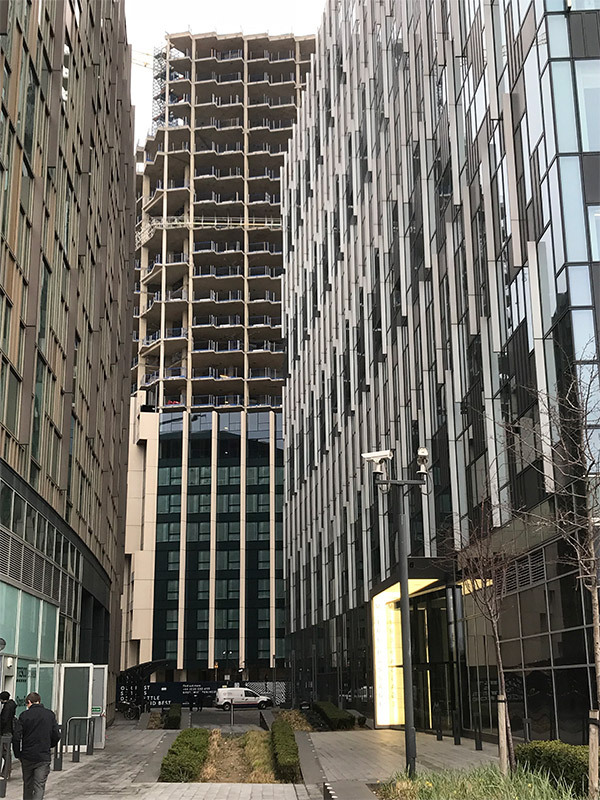 Also becoming home to London’s first major film studio, a new design district, schools, offices, health services and public spaces, all wrapped by 1.6 miles of the River Thames. 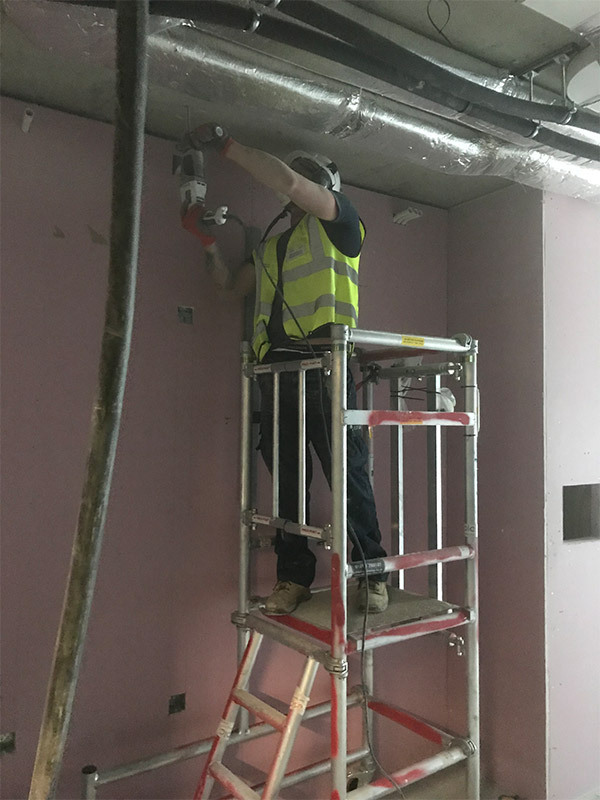 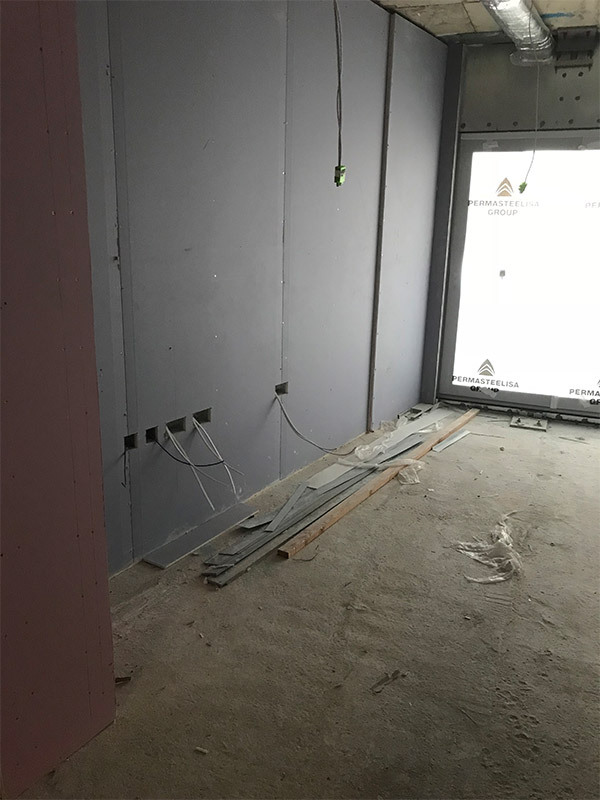 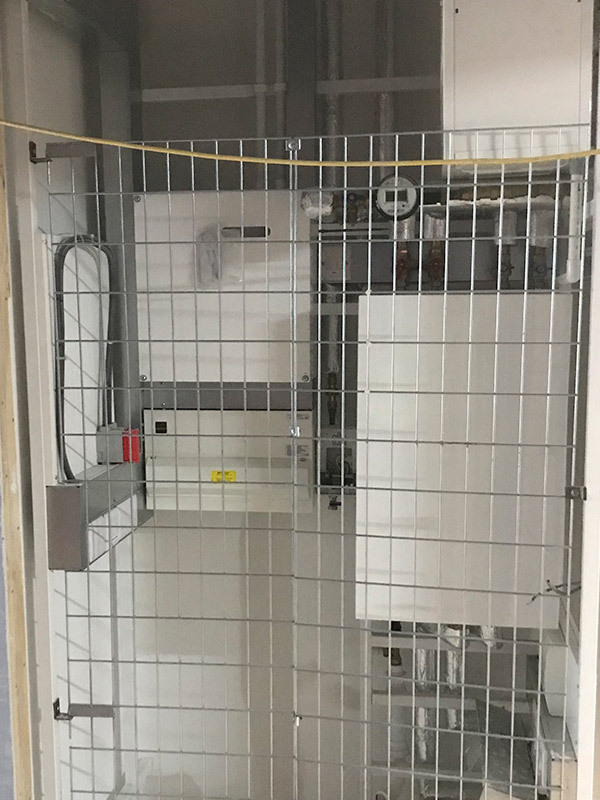 Our contract is to provide complete electrical installations to all 191 new build flats to in this block and phase, operating collaboratively with all other contractors across all specialisms and managing our end of the project to ensure timely delivery of our work to maintain our unblemished record.